Interactive Projectors vs. Smartboard – Which is Better? Digital technology is spreading like wildfire across the nation. 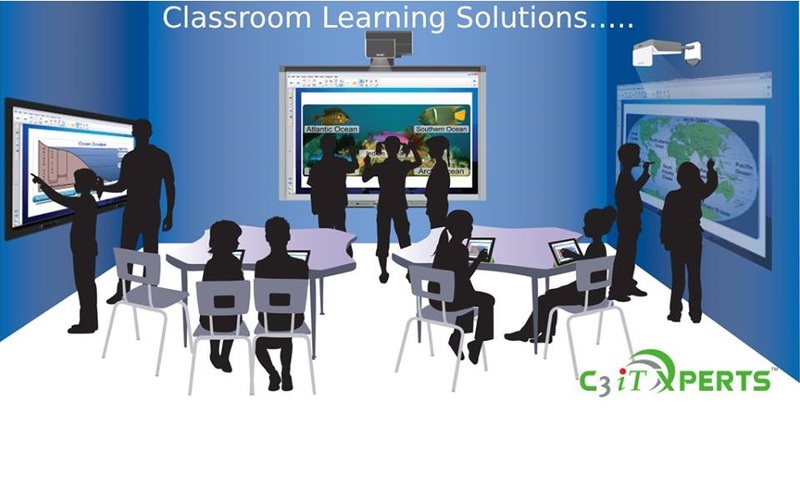 It has taken over the realms of the education system as well with products like Smart Boards and E-learning resources. With so many different innovations floating around it is hard for decision makers to grasp the best option for their institution. One such problem arises when a decision has to be made about whether to invest in traditional smart boards or invest in interactive projectors instead. There are certain aspects we need to take into consideration when comparing these two products. First, let us take into note the fact that interactive projectors perform the exact same functions of a smart board without the need for the actual whiteboard setup. This means that by investing in an interactive projector you can cost cut to around half of your actual expenses. Interactive projectors have wide screens whereas smart boards with the projector set up will have smaller sized screen aspect rations. Warranty for an interactive projector setup is also fairly a longer period which is a great point to take in to note while making an investment. Projectors have dual touch, but the drawback is that only pens can be used for the touch screen. This means that if you lose a pen, you have to ensure you have a spare one lying around. Whereas the single touch smart boards can be used with a pen or a finger. The calibration of interactive projectors is automated, but the same for smart boards is mostly manual. Interactive projectors can be used with or without a PC but smart boards compulsorily need a personal computer to function. And when it comes to sound quality, smart boards tend to perform better. Let’s take a closer look at where the Sony interactive projector currently stands just to understand exactly how it triumphs over most other options. The Sony interactive projector has a high light output with extremely bright, clear images and a maximum 3100 Lumens color light output. Three modes ensure that it can suit any environment whether it is in daylight or in a dark room. It has a WXGA resolution for detail-packed presentations (1200 x 1800) with crisp, fine details which makes it perfect for making presentations directly from a laptop or a PC. The Sony interactive projector has 3LCD BrightEra™ technology, which is a panel system enhanced by Sony. It helps provide high resolution images and increased panel reliability. The Sony interactive projector supports six picture modes to suit any subject dynamic, standard, game, blackboard, cinema and presentation. Learning can be enhanced with dual pen interactivity combined with interactive software that lets the teacher and student simultaneously write and draw with instant handwriting recognition. The Sony interactive projector is wireless and can be used for simple classroom sharing. Networked presentations from any PC can be delivered through Wi-Fi or LAN cable. It provides the option to view the image files straight from the USB. As far as the audio system is concerned, one can enjoy a rich and room-filling sound experience with a powerful 16W speaker integrated within the Sony interactive projector. The Sony interactive projector is clearly an investment to consider if you want to get the best out of your digital learning resources at the best price possible. ← What are the Major Challenges Faced by Teachers in Using Interactive Whiteboards in their Classes?